Call today to book your private session with Bill Holmes "The Voiceover Doctor"! Bill teaches actors how to fix their own problems, enabling them to direct themselves and work through their weaknesses during auditions. Here's your opportunity to work with the best! From the very beginner level, to the working pro and everything in between, Bill Holmes has a knack for diagnosing what the problem is and giving you a prescription for a cure. Not sure if this is right for you? Give the Doctor a call. He'd love to hear from you. Or call (818) 506-5647 to schedule an appointment. For years Bill has refused to teach voiceover via telephone since part of Bill’s coaching is getting to know the true you - he has to see you speak. Now Skype Video chat technology allows you to connect face to face with one of Hollywood’s most sought after voiceover coaches. 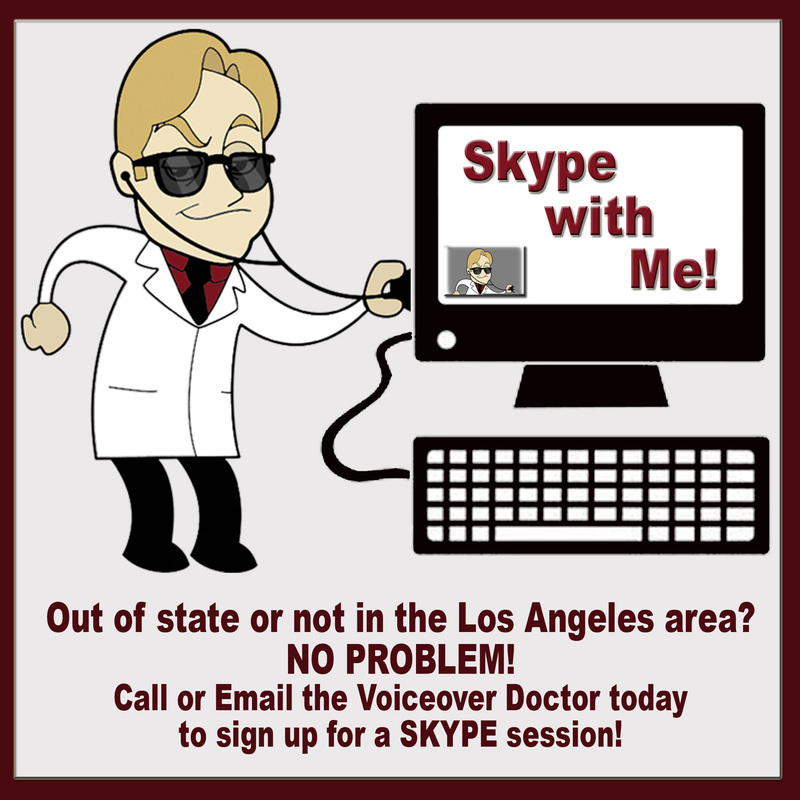 The voiceover doctor Bill Holmes is now available for coaching via Skype Video Chat. 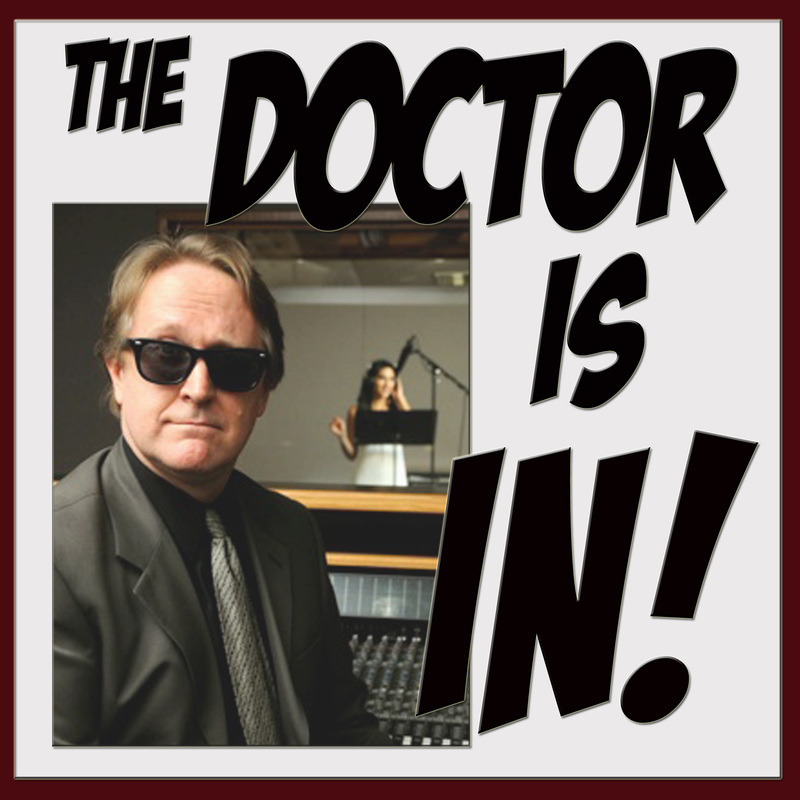 Call the Voiceover Doctor today to schedule a time for your one on one with Bill.